I was exposed very early on in my long career as a physiotherapist to the use of Cold Laser to help heal injured tissues and reduce pain. I have used Cold Laser Therapy both in isolation and in combination with Physiotherapy. Through this experience it has become clear to me that combining the Cold Laser and Physiotherapy in an integrated manner is by far the most effective in dealing with your pain or injury. It is for this reason that I utilise proven Physiotherapy techniques with those of Cold Laser Therapy to optimise your treatment. The Science of Cold Laser Therapy. I use red (660nm) and near-infrared (830-840nm) light to stimulate a cellular response without all the harmful effects of UV or thermal heating. There are many ways that Laser light has positive affects (these are listed below) but of particularly interest is the effects that happen at the cellular level when the laser light is absorbed in the mitochondria (the power house of the cell). When our bodies are in a state of tissue trauma because of injury or when in pain, the cells of our body become allot less efficient resulting in them just not producing enough energy. These cells in this state of trauma are literally running on empty. This can affect the cells ability to help with tissue healing and regulation of inflammation. These cells just can’t heal as quickly or regulate inflammation and the whole process of healing is delayed. This is where both Physiotherapy and Cold Laser integrated together can breathe new life into the cell. It can give the cell energy to do what it is supposed to do. An enzyme in the mitochondria called Cytchrome Ozidase C can absorb light and in so doing frees up oxygen increasing the production of ATP (the bodies fuel). This allows for more energy to the cell to help heal and reduce inflammation. Provide pain relief and healing by inhibiting pain pathways. Improve the alignment and the remodelling of collagen resulting in a more elastic scar. This is good news for quicker healing and better long-term outcome. Improve muscle regeneration and a reduction in muscle atrophy. I find integration with exercise and Physiotherapy principles very important to achieve this. Improve the amount of oxygenated blood to the area through a process of angiogenesis and neovascularisation. Reduce inflammation and swelling by increasing little inflammatory vacuum cleaners (macrophages, neutrophils and lymphocytes). Increase Chondrocyte and Osteocyte activity – these two cells are responsible for new cartilage and bone formation and can help improve function by improved structural changes. Improve nerve function and regeneration by allowing proliferation of various growth factors, allowing for neuronal sprouting and allowing myelin formation. The result is better and more optimally functioning nerves. How do I use Cold Laser and Physiotherapy? The is evidence that Physiotherapy has positive impact on reducing pain and facilitating healing. There are many theories as to why this may work but there is no doubt that different people respond at different rates and that it does take some effort and persistence to really make a difference. There is also evidence that Cold Laser Therapy is effective at reducing pain and aiding healing in a host of musculoskeletal conditions which include; arthritis. sports injuries wound healing a and many dermatological conditions. I have found through experience that combining the two therapies can have a profound effect on our results. This means things might heal quicker or in some case of conditions that were just not responsive, now responding for the first time. I use the Bioflex therapy system from Canada and featured in Norma Doidge’s book, “The Brain’s Way of Healing”. This system is used in over 50 countries by a diverse array of healthcare professionals including physicians, physiotherapists, chiropractors, naturopaths, dentists, veterinarians, and general practitioners. 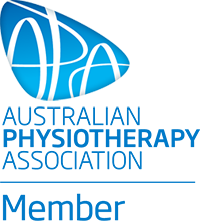 I have developed through a system of research, experience and practical results a system integrating Cold laser and Physiotherapy to achieve the best and quickest results. This fits with my overall philosophy of treatment. To achieve optimal results, you need to understand the whole person and the whole body. 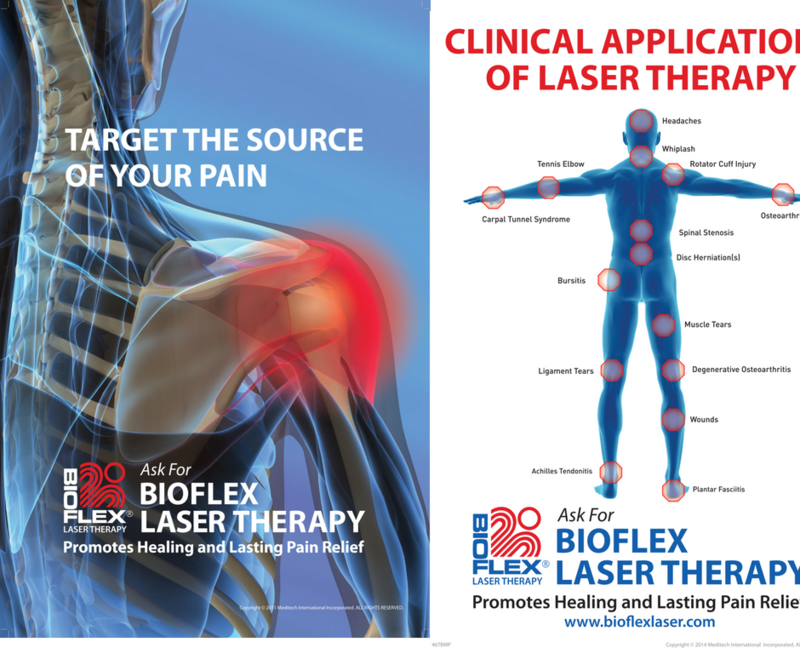 Combining Physiotherapy and Cold Laser is just a step, albeit a huge step in the direction of achieving healing and pain relief through dealing with the whole body and mind right down to the level of the single cell. Reducing pain…Sustaining Wellbeing…Optimising Life through integration. Beginning with Physiotherapy and Cold Laser. Start your journey with an end now call (07) 55271071 or Book Now. Laser Therapy: Frequently Asked Questions.